According to 「ホンマでっか！？TV」 talkshow, teenage girls are making fun of elder women posing with the peace sign during photo taking. 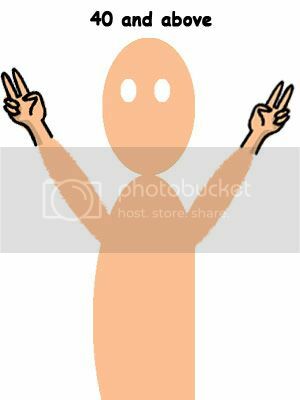 Apparently, you can tell someone’s age range just by the way they do the peace sign in photos. What’s your unique photo pose then? Does that mean I’m still a teenager? Lol. I’ve never seen you do the reverse peace sign. I spotted it in several photographs but come to think of it, they were old photographs! 😡 Big three-oh coming soon!! !